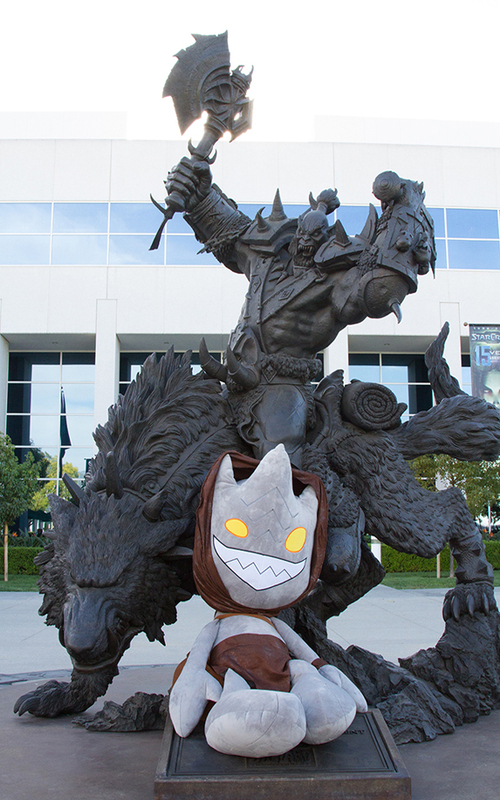 The BlizzCon 2014 Charity Auction is now live! 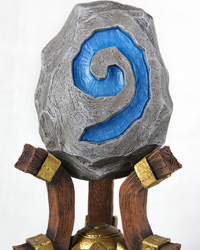 Now through November 14, BlizzCon attendees, viewers at home, and anyone interested in helping out a great cause will have the opportunity to bid on rare, unique art from the darkest corners of Blizzard’s vaults—all to benefit CHOC Children’s. This year’s Charity Auction is being conducted through eBay Giving Works, and you’ll need an eBay account to bid and a PayPal account in order to complete transactions for any bids you win. 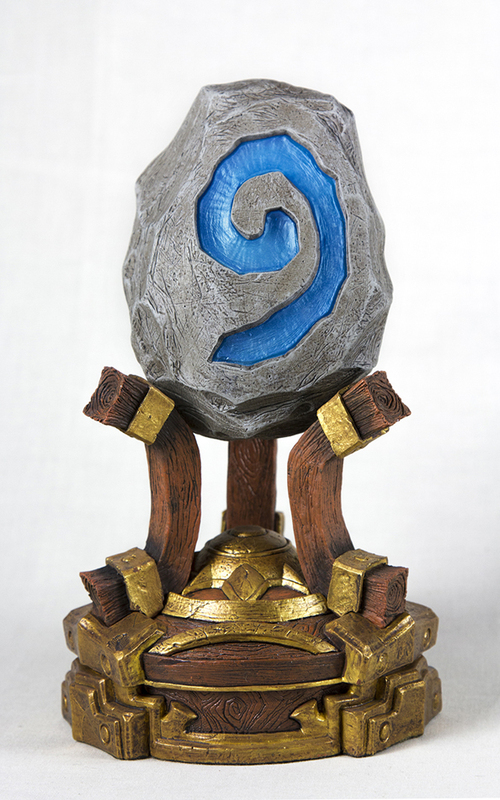 Blizzard Entertainment will donate 100% of the proceeds from sales in this online auction to Children’s Hospital of Orange County to help them provide high-quality medical care to children, and generous winners get to add high-quality pieces of Warcraft, StarCraft, and Diablo art—and other cool Blizzard memorabilia—to their collection. 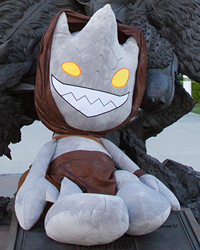 For more information and to take a gander at the items up for auction, visit the BlizzCon 2014 Charity Auction page.